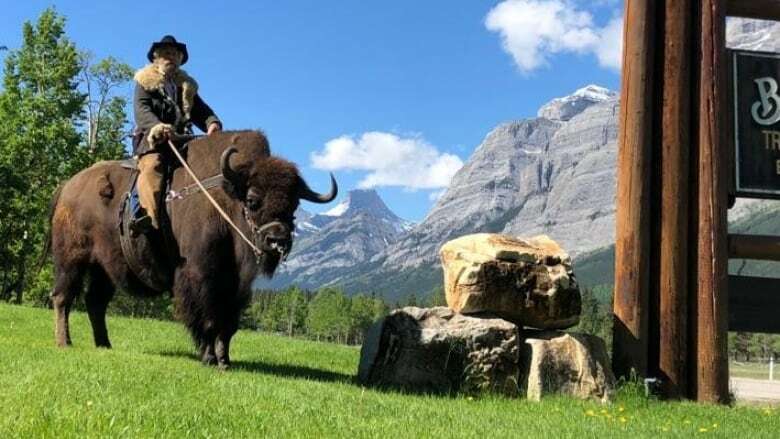 A rancher in Kananaskis Country is enjoying his new-found fame as viral videos of him riding a buffalo and fighting a cougar are being used by Alberta's tourism marketing agency. It started a few years ago when a Texas band released a series of parody music videos based on the 1976 film Buffalo Rider. 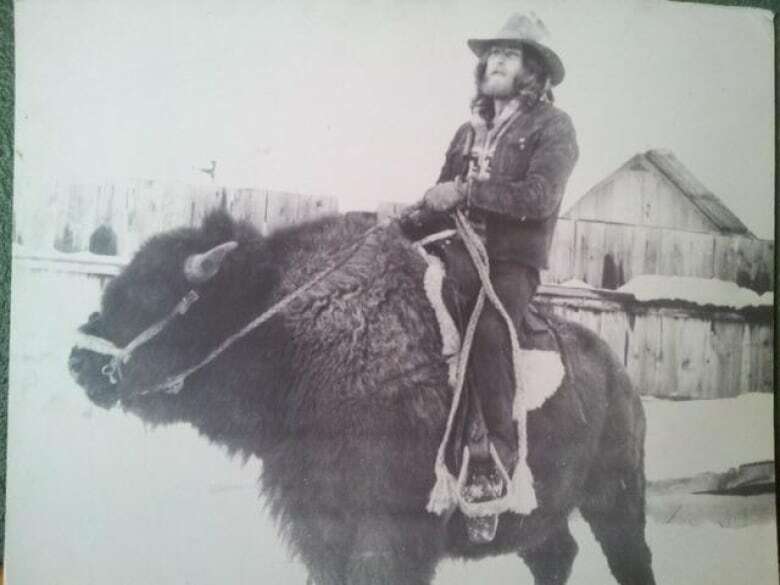 Rick Guinn starred as a buffalo hunter adventuring through the west. 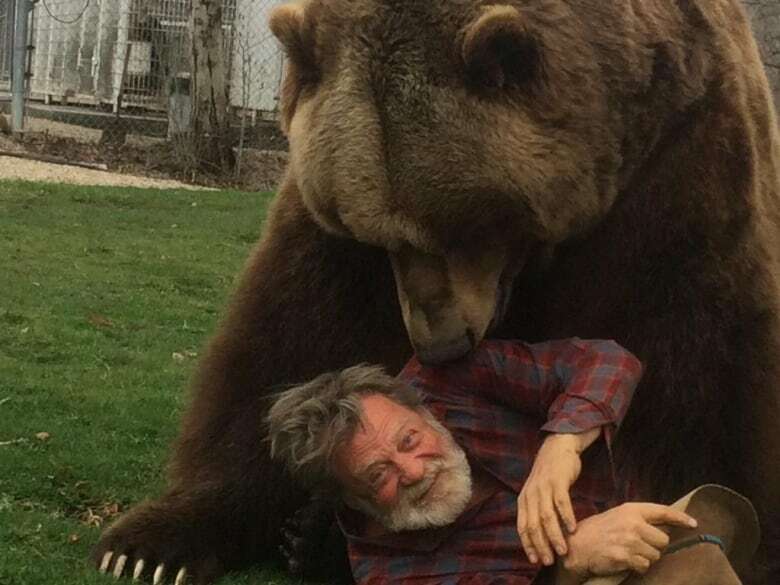 "It was a real low-budget, supposed to be like a family-oriented outdoor wildlife film," Guinn said with a laugh, in an interview with the Calgary Eyeopener on Tuesday. "But it had a lot of good scenery." Buffalo Rider depicts the adventures of renowned Kansas cowboy Buffalo Jones, played by Guinn, with some artistic liberties and strange animal interactions. Guinn now runs Boundary Ranch and Guinn Outfitters but still thinks fondly of his time in the film industry. 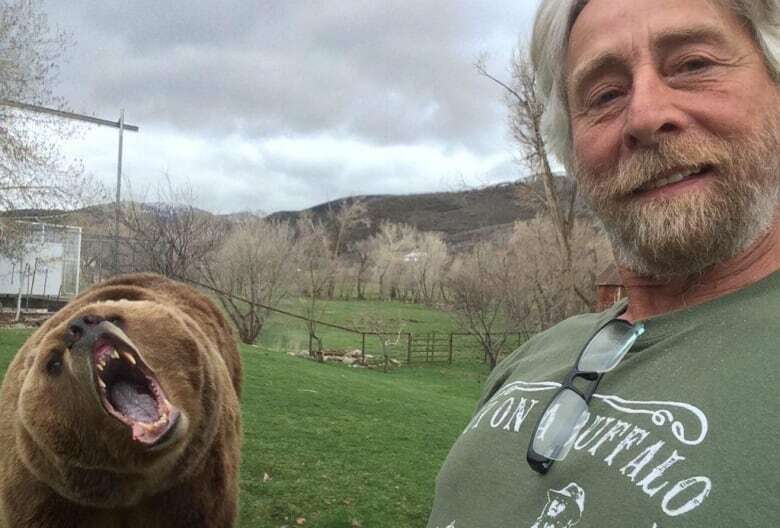 He used to work in the United States with film industry animals, like a bear named Bart, whom he still visits in Utah. Guinn still gets a chuckle out of the old footage of himself falling off a buffalo and wrestling a large cat. A self-described "sardonic, honky-tonk bluegrass" band from Austin, Jomo and the Possum Posse found the film funny, too. A few years ago, they released the tongue-in-cheek parody videos called Guy on a Buffalo. The short songs narrate some of the strange adventures of Guinn's character. The videos garnered more than 30 million views on YouTube — and caught the attention of Travel Alberta, which released a marketing video about Guinn. 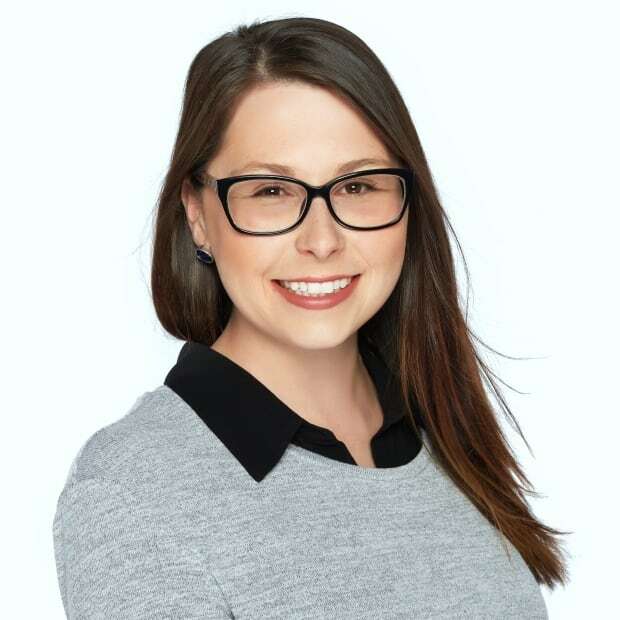 "Any good story like that for Albertans is really cool, especially when it's about a person who's got such deep roots in the province," spokesperson Tom Babin said. "I think there's a bit of Alberta pride that you can see in ... the way people are sharing this video." Guinn said he didn't know the band had picked up on his old film until a friend showed him the videos. "So we get a computer and pull it up," he said. "I thought it was pretty funny, and then I never thought too much of it — and then it got popular pretty quick." In the '70s, Guinn was working for a company that provided animals for films. He was in Missouri to buy a few mules and someone offered to sell him a buffalo. Over the next year, Guinn trained the beast to be ridden safely. "They're still a wild animal and they feel a little different," he said. "They're a little more stubborn and not as smart as a horse, it seems." Some filmmakers saw him riding his buffalo around and asked him to star in a movie about Buffalo Jones. The film featured Jones's adventures riding through the west on a buffalo that often had its own ideas of where to go. The character is at times pitted against First Nations people, who were depicted in stereotypical ways. Many of the scenes, like when Jones fell off the buffalo (and injured his ankle and ribs in real life), were unplanned. When the crew was getting slow motion shots of a cougar for a different production, the cougar escaped, Guinn said. The cat sneaked out of the woods to leap onto his back and bite his neck. "I had to kind of fight him off," Guinn said. "It was kind of a life-or-death situation, kind of had to do something real quick." Luckily, the camera was still rolling. "We had lots of shots like that that were built into the movie that were accidents. Just changed the script up a little bit and continued on," he said. The actual Buffalo Jones, or Charles Jesse Jones, was a western frontier buffalo hunter who reinvented himself as a bison conservationist, trying to save the species from extinction. Later becoming a park warden, he became famous for photographing his attempts to live capture various wild animals, according to the University of Arizona archives. Jones died in 1919. 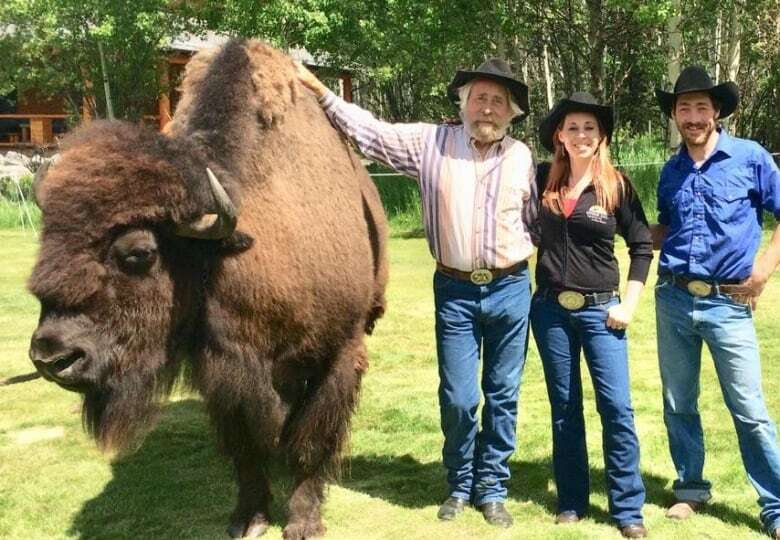 Guinn said he was so taken with the videos, he held a fundraiser for Jamie's Preschool in June at his ranch, after Jomo and the Possum Posse played at the Stoney Nakoda Resort and Casino. He even tried out his famous move, riding a buffalo. He borrowed one from a friend. "It's a different one. They don't live that long," he said, explaining it wasn't the same buffalo he rode originally. "That was like 40 some years ago now." ​​With files from Susan Holzman, Tahirih Foroozan and the Calgary Eyeopener.